2013 was another excellent year for music. I put together a little mix of some of the songs and artists that meant something to me this year. Enjoy! 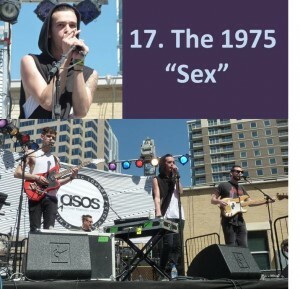 I have a bit of a love/hate relationship with The 1975. When I saw them live, I was not impressed…at all. But then their album came out and this song somehow became my most played song on iTunes of 2013. It’s a great get up and start the day with some dancing tune. 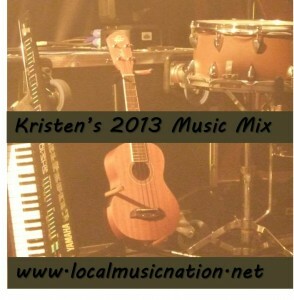 Posted in Music Mixes and Best Of Lists on January 1, 2014 by Kristen.